Buying a home makes sense socially and financially. 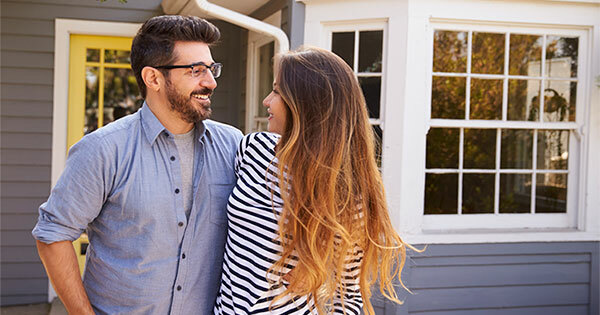 If you are one of the many renters out there who would like to evaluate your ability to buy this year, meet with The McLeod Group Network - we can help you find your dream home. 971.208.5093 or mcleodgroupoffice@gmail.com.